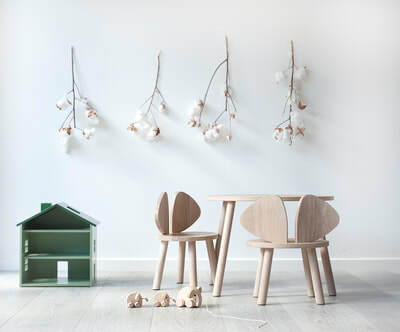 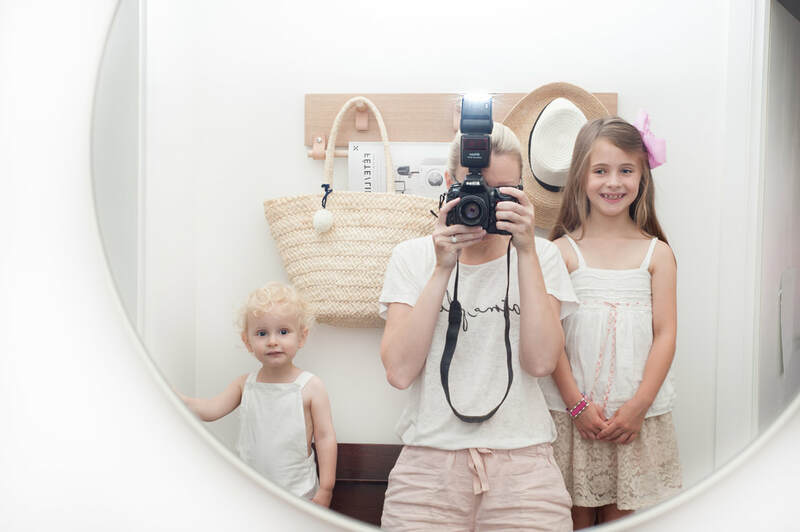 Cat is a Melbourne based stylist with a passion for children's interiors, homewares, and photography. 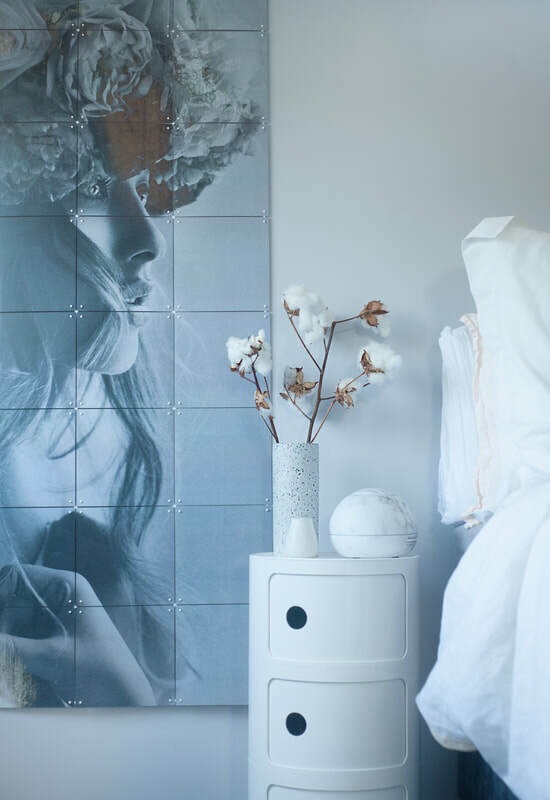 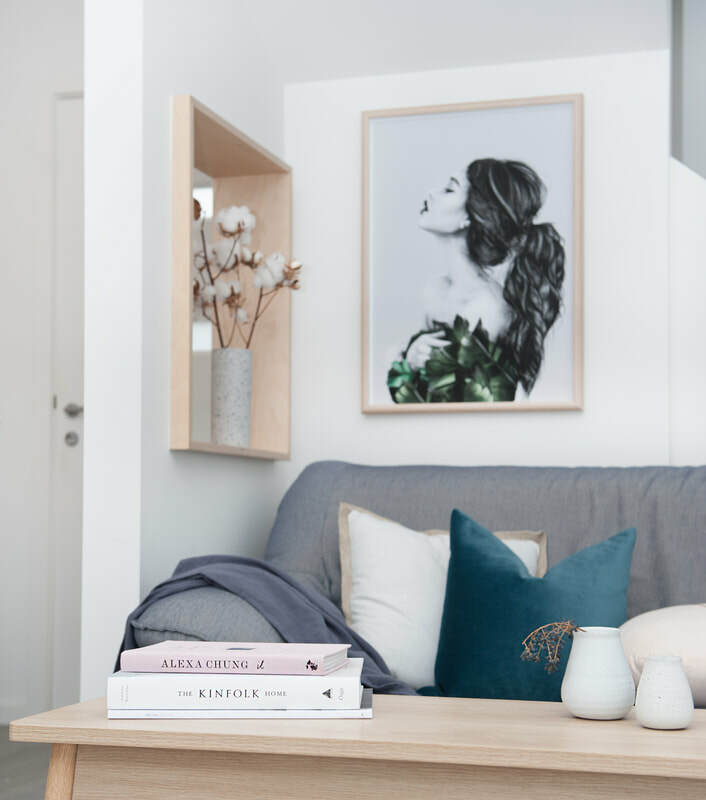 Cat has been involved in photography for over a decade, and her growing portfolio of styling has provided the perfect synergy between her love of interior design and photography. 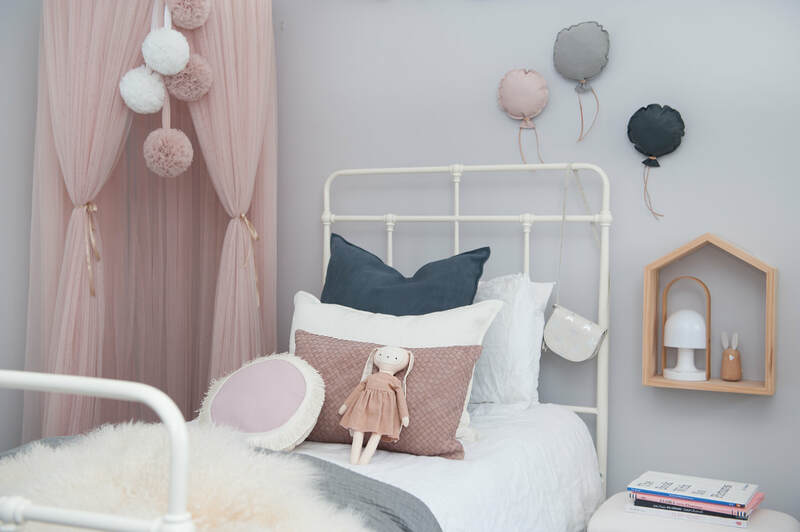 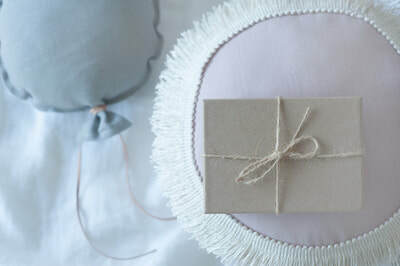 Cat has a loyal following on Instagram, providing inspiration to her followers with the latest trends in homewares, children's decor, and children's clothing. 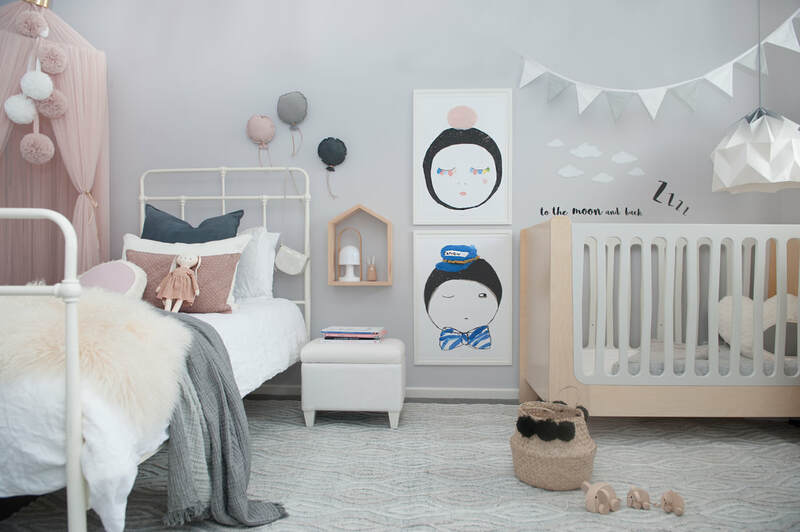 She has been a part of many product launches and advertising campaigns for businesses such as Forty Winks, Kiehls, Beaumont Tiles, and UNICEF. You can follow Cat on Instagram at @catja_em.